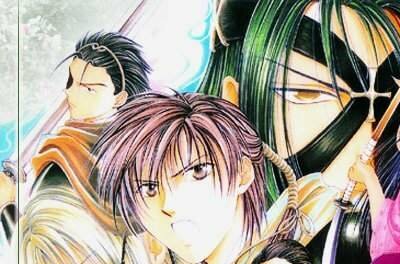 You've found the approved fanlisting for the Genbu Shichi Seishi! 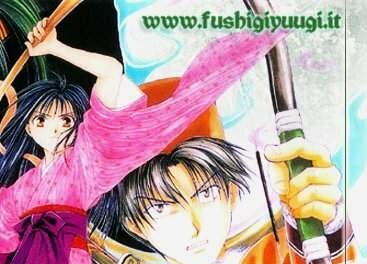 You probably know Fushigi Yuugi, created by Yuu Watase. A magic world where characters live into a mysterious book! 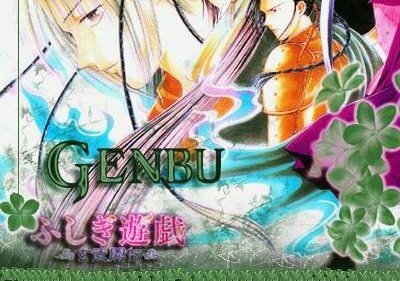 Genbu is the God rappresented by a black turtle with snakes, that guides his seven seishi constellations of the northern sky, named Hatsui, Hikitsu, Inami, Namame,Tomite , Umiyame, Uruki and his Miko. 30-08-2010: No new members have joined recently. The fanlisting is still active! Join it! 28-05-2010: No new members have joined recently. The fanlisting is still active! Join it! 22-03-2010: No new members have joined recently. The fanlisting is still active! Join it! 16-11-2009: No new members have joined recently. 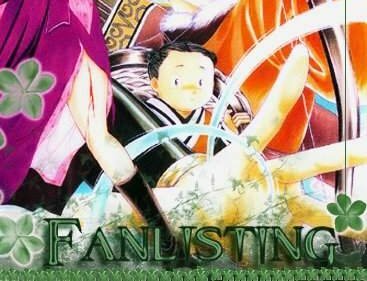 The fanlisting is still active! Join it! 30-07-2009: No new members have joined recently. The fanlisting is still active! Join it! 09-04-2009: No new members have joined recently. The fanlisting is still active! Join it! 25-01-2009: No new members have joined recently. The fanlisting is still active! Join it! 20-10-2008: No new members have joined recently. The fanlisting is still active! Join it! Dedicated to Fanlistings. Would you be affiliated? Click here. Thank you to all fans. Don't forget to sign my petition.